Civil Society embraces the general public at large, representing the social domain that is not part of the State or the market. Civil Society is a sphere where people combine their collective interests to engage in activities with public consequence. The increasingly accepted understanding of the term Civil Society Organisations (CSOs) is that of non-state, not for-profit, voluntary organizations formed by people within the social sphere of civil society. These organisations draw from community, neighbourhood, work, social and other connections. The Disabled People’s Organisation (DPO) encouraged disabled people to share their dreams, to develop personal plans, and to help them to make those dreams and plans come true. 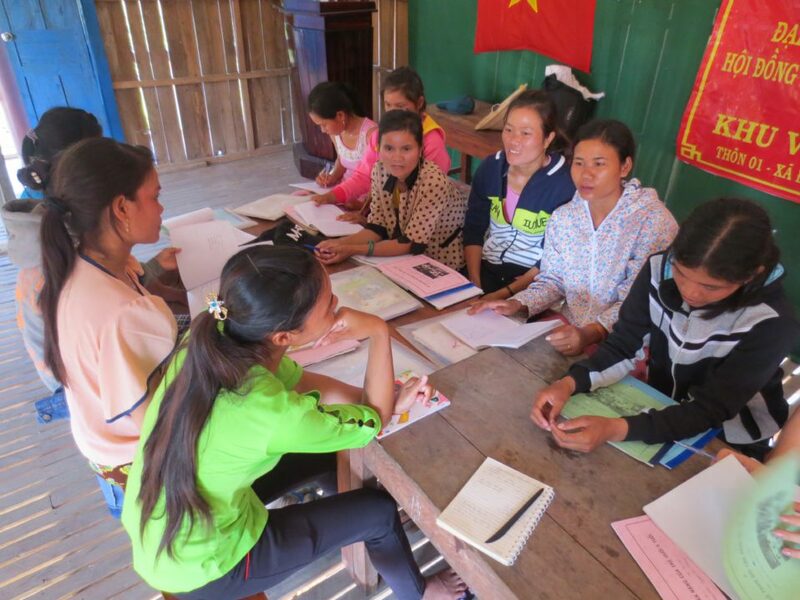 As an organisation we grew our capabilities to support the holistic development of individuals, families and groups of people with disabilities (written by a disabled person from a village in Quang Tri Province during a reflection session in 2015). 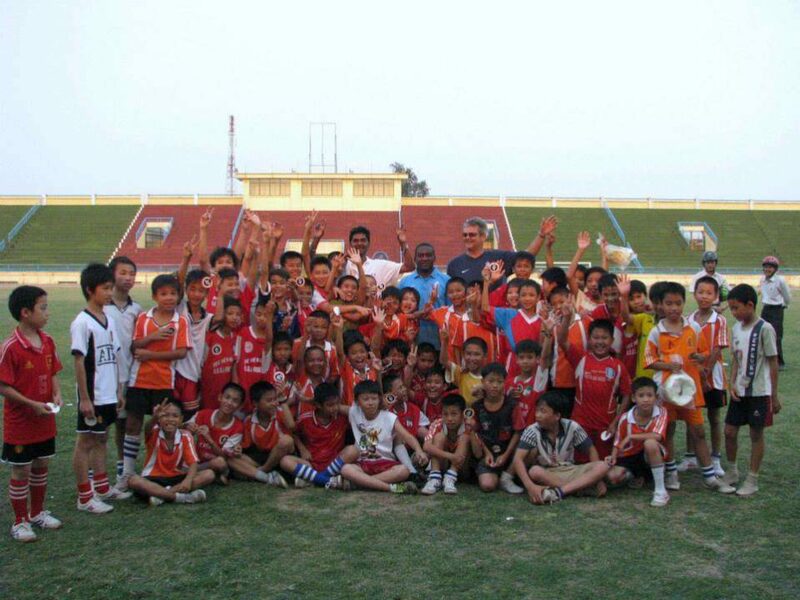 MCNV has increasingly strengthened and cooperated with CSOs over the years. CSOs have become an increasingly common channel through which we assist elderly, women with HIV/AIDS, ethnic minorities, youth and People with a Disability (PWD) to exercise citizenship and contribute to social and economic change. The involvement of Community Based Organisations that are organised by the marginalised people themselves, ensures their full participation in our programs. 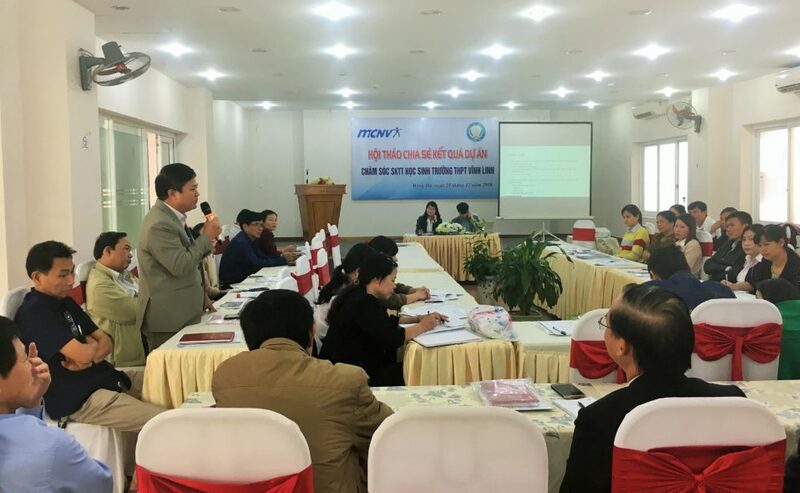 Besides working with a myriad of Community Based Organisations in Lao PDR and Vietnam, MCNV also collaborates with civil society organisations at provincial and national level. For example, MCNV has established and cooperates with provincial ‘Village Health Workers Associations’(VWHAs). In the health system we are so close to villagers that people call us the “long arm” of the health sector. Our Village Health Workers Association was founded in 2006, and now has 1,115 members based in 138 communes in nine districts and towns of the province. 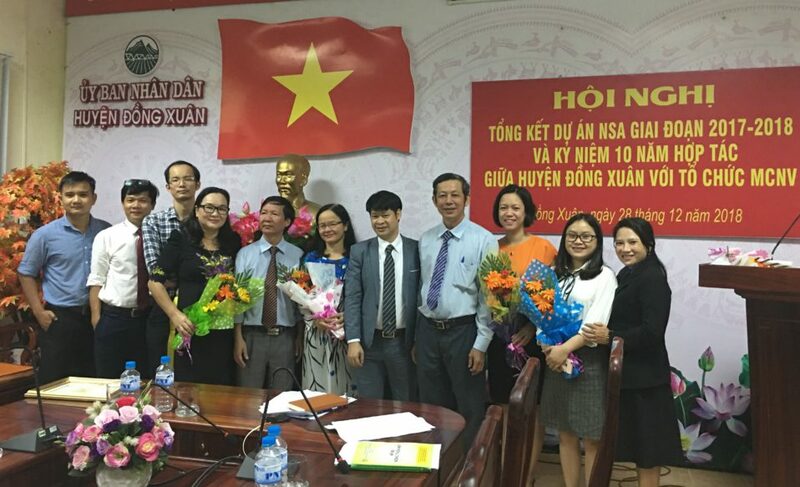 On basis of our experiences in Quang Tri, two other Village Health Workers’ Associations have been established in Cao Bang and Phu Yen provinces, in 2010 and 2011. We for example support the Disabled People’s Organisations (DPO) and Old People’s Organisations (OPA) in fundraising activities. We also assist the Community Based Organisations to prepare dramas or to make video clips to lobby and advocate for better health practices and policies (Interview with Board Member of Village health Workers Association, 2015). 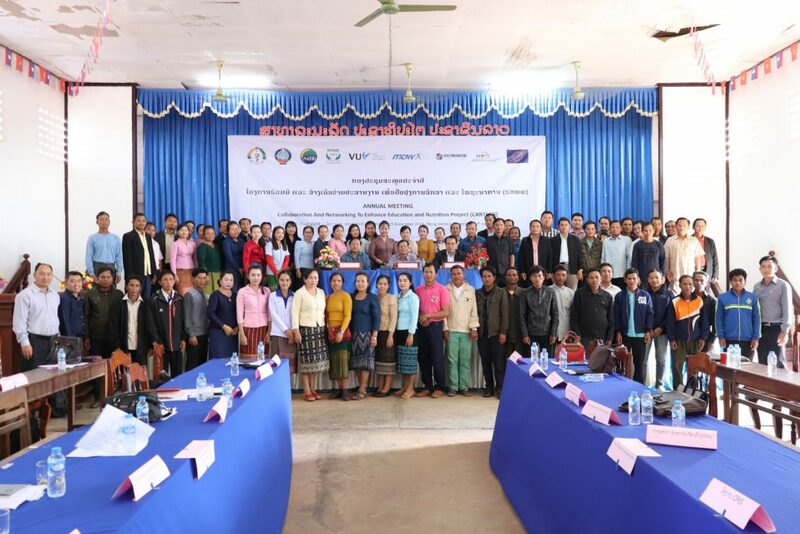 To date, MCNV has strengthened and collaborated with over a hundred CSOs and CS movements in Lao PDR and Vietnam. 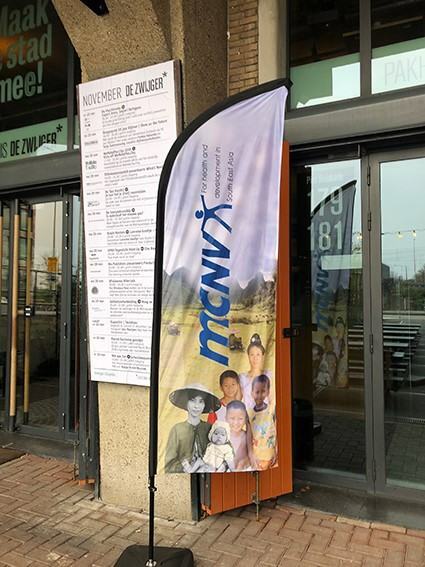 In addition to that, MCNV has provided Technical Advice to Civil Society Partners in Sri Lanka, Tajikistan and Georgia, on the strengthening of Civil Society Organisations in their country. Through CBOs and their clubs, peer-to peer support is channelled and improvements in policy implementation and policy development are lobbied for. For example, Old People’s Organisations in Quang Tri successfully lobbied for an increase of the district budget for health of the elderly. Due to the flexible characteristics of CSO organisations and due to their profound local knowledge on the culture and values of communities in remote areas of Lao PDR and Vietnam, they are in an excellent position to collaborate with other societal groups in experimenting new approaches in health and sustainable livelihood. 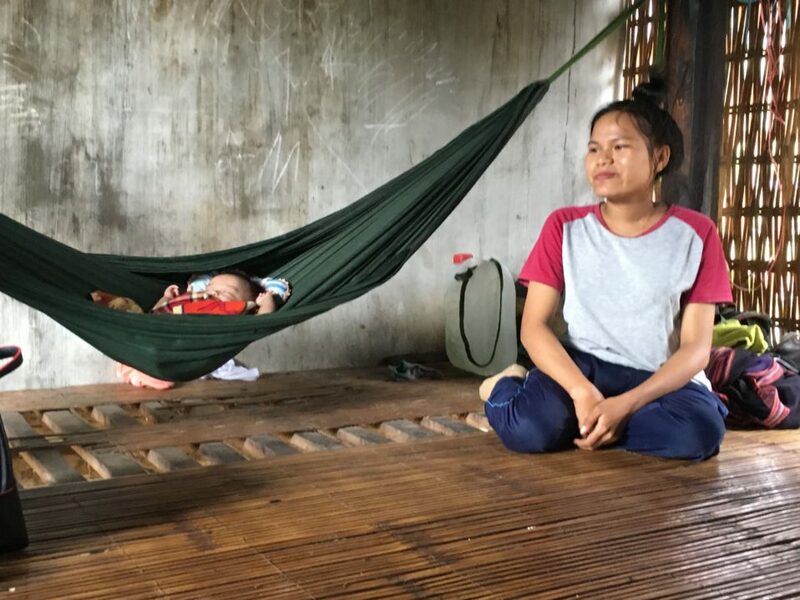 For example in Lao PDR, the CBOs at village level named ‘Village Development Committees’ (VDC) have been partners of the district department of agriculture in experimenting new rice varieties, cattle raising and fish ponds. Trust relationships between villagers and district partners has improved. 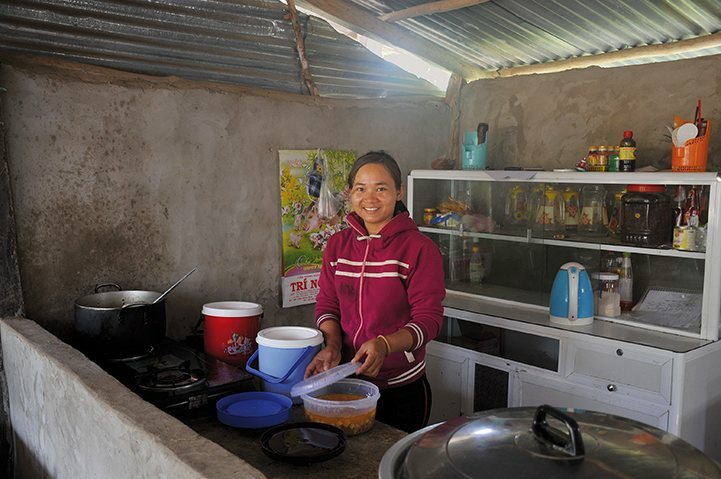 The VDCs are able to articulate the needs of the ethnic minority groups in the villages and this has led to more communication and achievements of program interventions in the villages. 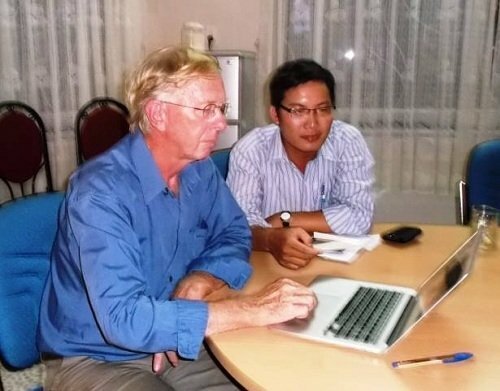 (Interview with consultant evaluating the program in Lao PDR, 2014).